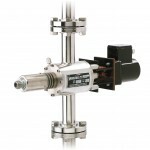 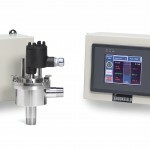 ﻿ Vista Transmission - Viscometers.org: CAN-AM Instruments Ltd.
Offering simultaneous colour transmission and haze results in one simple automated measurement, the Vista Transmission provides unique functionality with exceptional flexibility and ease-of-use at an affordable cost. 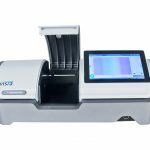 With a small footprint that takes up little laboratory bench space, Vista is the ideal solution for measuring spectral transmittance of liquids, films, and solids. 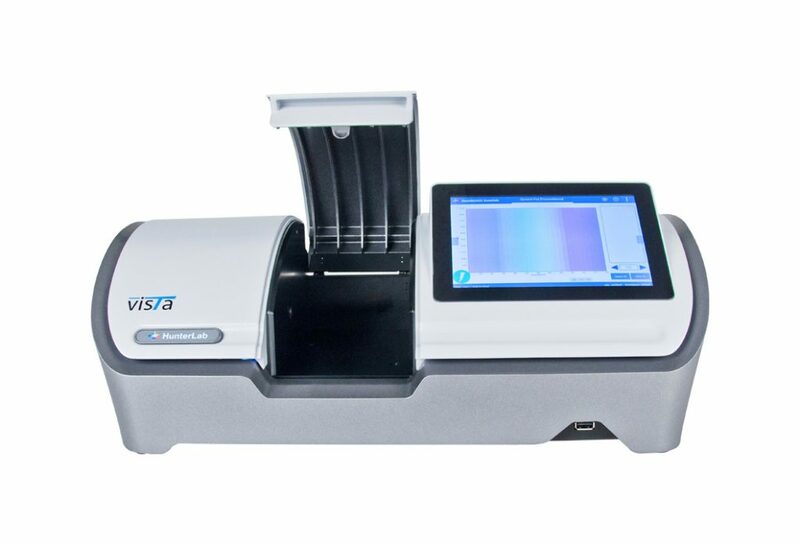 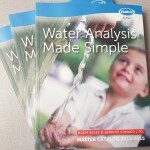 Vista offers industry first automatic internal standardization, fast measurement speeds, multiple connectivity options, and a variety of optional sample handling devices uniquely designed to accelerate results and improve analysis productivity.